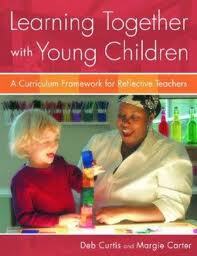 When presenting or networking with fellow early childhood passion-ers I am often asked for good resources. Here is a list of some of my top go to early childhood resources. Some were critical to developing my foundation in early childhood and my backbone for supporting quality early childhood practices. Others are resources that I still keep on hand. And a few are some recent finds. Enjoy and dive in! Deb Curtis and Margie Carter are early childhood geniuses! 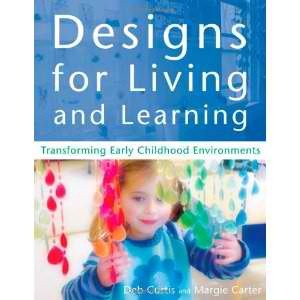 Their tips and perspective on how to stage an environment and how to interact with children are dynamic. 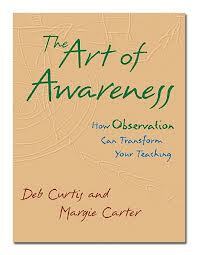 Their recommendations in the text: “The Art of Awareness” for observing children and applying observations towards adapting curriculum and environment are essential skills for reflective educators to learn. Their recommendations are child centered, aesthetically pleasing, and innovative for today’s contemporary and adaptive classrooms. 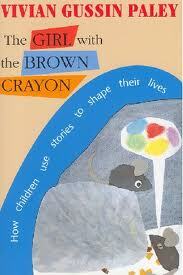 Vivian Paley has mastered the art of story writing and storytelling with children. Any teacher that has the desire to increase children’s joy and interest for writing should try incorporating story dictations and acting in the classroom. Vivian Paley’s books support the success and methods of how to implement this practice. 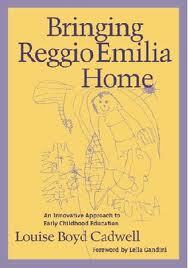 I have had the great honor of hearing her speak on the topic of preserving play and childhood in Kindergarten. 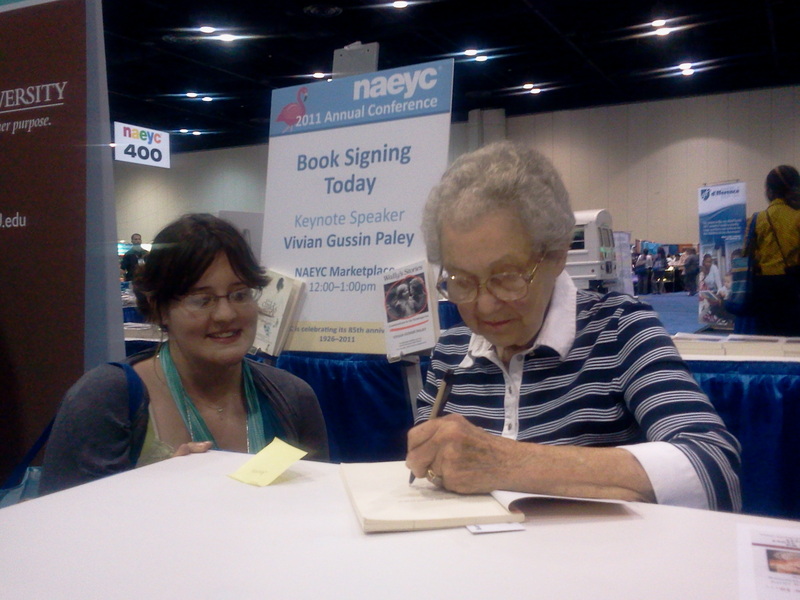 As I waited in line for her to sign my copy of “The Girl with the Brown Crayon” I remember excitingly waiting as if I was in a concert line for an autograph. You just can’t replicate true passion for children and this timeless woman has it pinned. Looking for ideas for staging dramatic play areas? 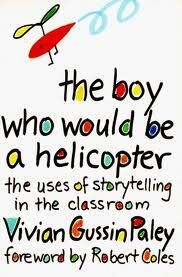 This book is packed with how to stage a dramatic play area in a way that is engaging for the children and filled with key literacy development opportunities. 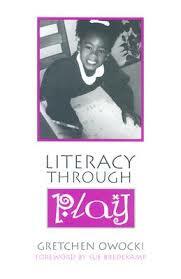 It is also filled with checklists and guides that help with developing play areas, assessing play, and being armed with information on how children learn through play. 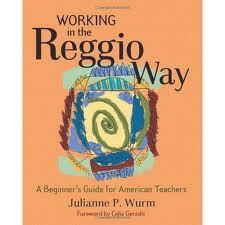 These Reggio Emilia and Emergent curriculum books (Emergent Curriculum by Elizabeth Jones, Bringing Reggio Home by Caldwell, Working in the Reggio Way by Wurm, and In the Spirit of the Studio by Lella Gandini and Co-Authors, The Wonder of Learning by Reggio Children publication and Exhibit) were all key reads for my foundation in and passion for following the lead of children and incorporating interest based curriculum in the classroom. 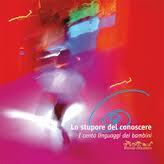 My new Reggio finds that I have been in love with can be found online. http://www.aneverydaystory.com (a lovely blog about incorporating Reggio and Montessori materials in everyday life and learning) and Branches Atelier (www.branchesatelier.com) in Santa Monica. If ever you have a chance to attend one of their workshops run! Run to it fast. 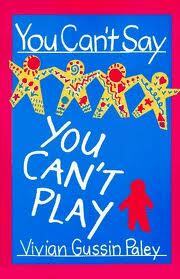 Mem Fox is a well know children’s book author. You must read her books to your children especially “Tough Boris” (an enchanting story of a pirate that cries too). 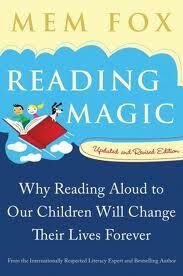 But more importantly you must read her book “Reading Magic” for teachers and parents. Her perspective on teaching reading and the importance of Reading Aloud to young children is inspiring and life changing. A solid ground for me is preserving nature in lives of children. So “Last Child in the Woods” by Louv is a must read. It really puts the need for outdoor play and natural experiences on your priority list. And the list goes on… I could fill this page with hundreds of good reads and experiences that will fill your cup with inspiration. But, here I stop. I think this dose will keep you busy in your studies. Another day when someone prompts me with a “but how did you…” I will post another list of resources that made me the educator I am today.